When installing a pressure transducer system selecting a power supply, may not be one of the first things that comes to your mind. 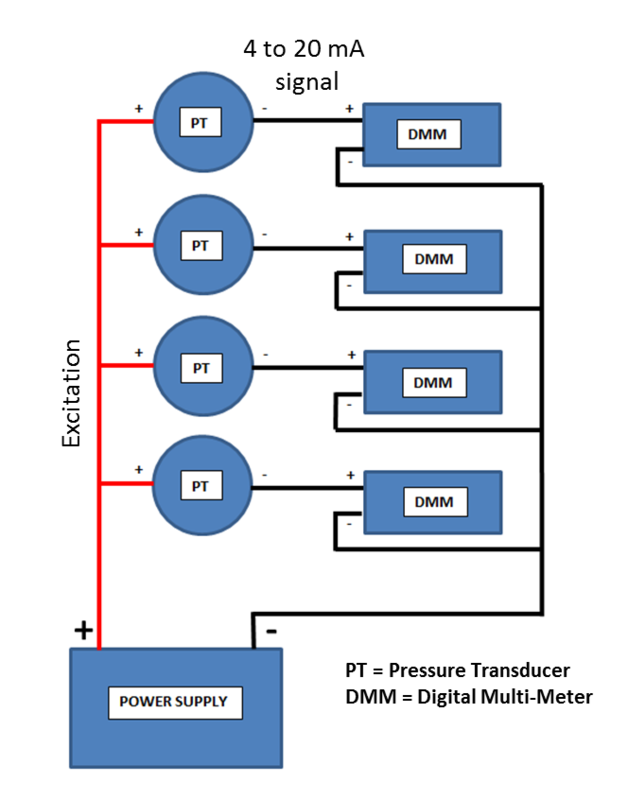 Since a single power supply can be used to power multiple pressure transducers, many regard it as a non-vital task. 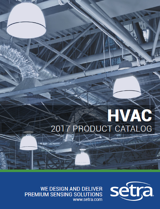 Nonetheless, it is essential to have the proper configurations between the power source and devices in order for all components to communicate properly and to avoid receiving inaccurate data. Here are some of the best practices we found for using a single power supply to power multiple devices. The number of transducers that can be used with a single power supply is determined by the current draw of each transducer and the current output of the supply source. The sum of the current draw of the transducers cannot exceed the total current output of the power supply. CLICK HERE to learn how to select a pressure transducer.